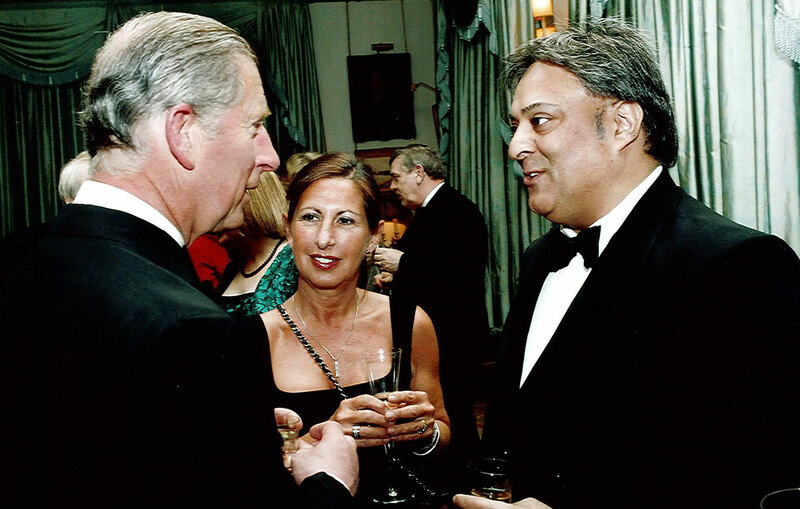 Maharaja Fabrics Ltd (Bradford — UK) are the largest importers, exporters and wholesalers of loose fabrics in the UK. 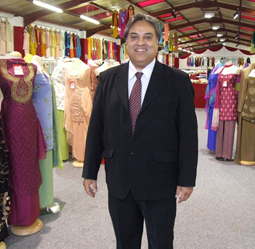 The company has a unique multi- purpose built warehouse and showroom in Bradford, where an extensive range of fabrics are available for wholesalers and retailers. They offer everything from designer wear fabrics, (including casual wear, print fabrics for all seasons, satins bead work, hand work exquisitely embroidered silks and exclusive bridal wear) all imported from worldwide countries. They have thousands of satisfied customers and experience of 25 years in the textile industry. Supplying to small and large fabric retailers, they take pride in the fact that they can adapt to meet the needs and requirements of their clients. 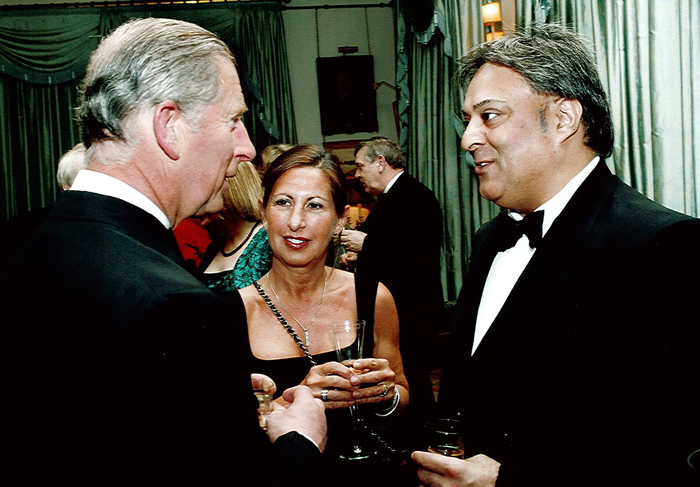 Maharaja Fabrics is aware that the fashion is continuously changing therefore their sales representatives are employed to work closely with all their customers and gain feedback so the director can design the fabrics accordingly.